Her husband had contacted his parents to tell them his wife was disobedient. The parents had come from India to help counsel and discipline her, according to the Hillsborough Sheriff’s Office. 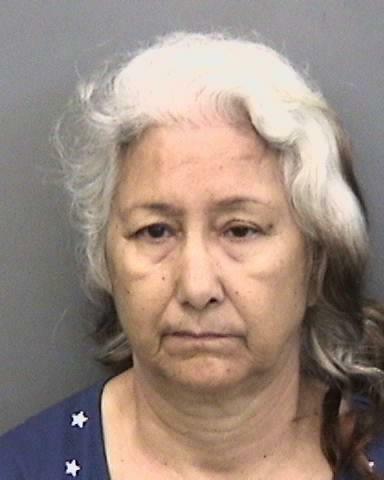 RIVERVIEW – Hillsborough deputies rescued a woman this morning (Sept. 2) who said she had been held captive and continually beaten by her husband and his parents. Silky Gaind, 34, of Riverview, and her 1-year-old daughter, were taken to a safe place, according to the Hillsborough County Sheriff’s Office. The husband and his parents were arrested and booked into the Hillsborough County Jail. The Florida Abuse Hotline and U.S. Immigration and Customs Enforcement were notified. All are foreign nationals of India. Devbir S. Kalsi, 33, of Riverview, the woman’s husband, was charged with false imprisonment, felony battery, child abuse, and denying access to 911. Jasbir S. Kalsi, 67, of Punjab, India, was charged with aggravated battery with a deadly weapon (knife), false imprisonment, child abuse, and denying access to 911. 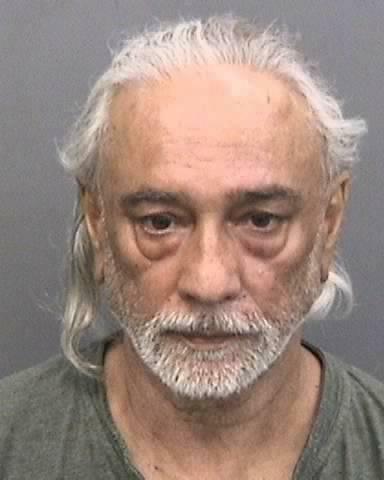 Bhupinder Kalsi, 62, of Punjab, India, was charged with battery domestic violence and failure to report child abuse. told them she was being beaten and held captive by her husband and his parents. The caller told deputies that Gaind might be too afraid to talk with law enforcement because of cultural traditions. suddenly tried to open the door and screamed for the deputy to save her and her child. The deputy forced the door open and was confronted by the victim’s husband, Devbir Kalsi, who tried to push the door closed. The deputy forced his way in and was arresting the husband when he said he was confronted by the husband’s father, Jasbir Kalsi, and mother, Bhupinder Kalsi. Additional deputies arrived and entered the home. They said they found Gaind badly beaten and bruised over her entire body. Gaind’s 1-year-old daughter was found. She appeared unharmed. Deputies said evidence indicated that Gaind had been undergoing beatings for an extended period of time. Deputies said Devbir Kalsi had contacted his parents about his wife’s disobedience. They had come from India to help counsel and discipline her. In addition to the continued beatings Gaind had already suffered from her husband, his parents helped hold her and her child against their will. That included holding a knife to her throat and taking her phone so she could not call 911, deputies said. For information about the Hillsborough sheriff, go to hcso.tampa,.fl.us. Main photo is of Devbir Kalsi. All photos courtesy of the Hillsborough Sheriff’s Office. Her husband had contacted his parents to tell them his wife was disobedient. The parents had come from India to help counsel and discipline her, according to the Hillsborough Sheriff's Office.